Mr. Donald Bozarth Jr. was elected to the Southampton Township Board of Education in November 2015. He is currently a member of the Personnel Committee. Mr. Bozarth is committed to Districts efforts of nurturing a learning environment that is conducive to the success of each student regardless of diverse background, learning style, prior experience and educational need. In addition, he is committed through collaboration with administration, educators, parents, community, and learners to create a safe high achievement environment that inspires students to be innovative, confident, and responsible productive citizens. Don earned a Bachelor of Science Degree in Electrical Engineering from New Jersey Institute of Technology, Master of Science Degree in Electrical Engineering from Stevens Institute of Technology, and Graduate Certificate in Wireless Communication from Stevens University. 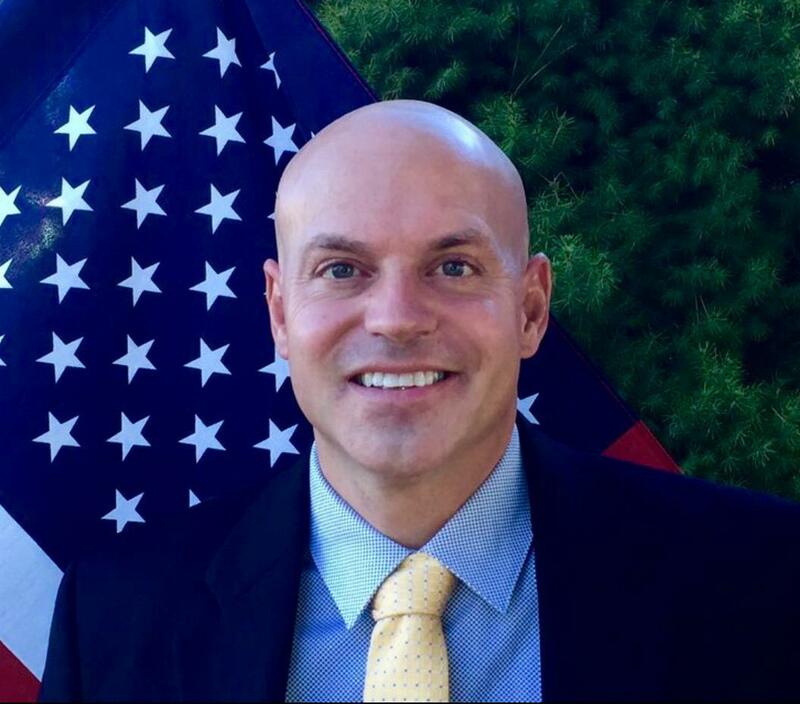 Mr. Bozarth has accrued over 24 years of experience working in high technology environments and currently serves the US NAVY as a Subject Matter Expert with respect to Electromagnetic Compatibility where he serves on several Department of Defense Advisory Boards. Previously, he held professional positions at L3 Communications as RF and Encryption Products Engineering Manager, JDS Uniphase as Fiber Optics Transmission Products Engineering Manager, and GEC Marconi as a Digital Software Radio Design Engineer. Born and raised in Southampton Township Donald and his family are deeply rooted in Southampton Township. He and wife Alyssa are blessed with four children. 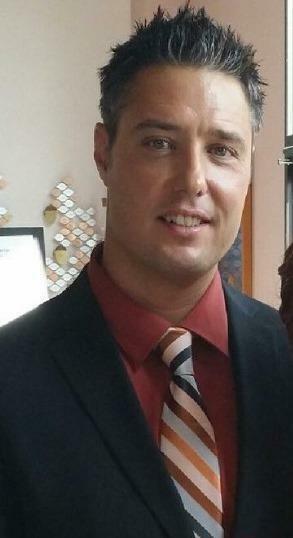 Three of his children are currently enrolled in Southampton Township Schools. In addition to his service on the Board of Education, Mr. Bozarth is an active community member whose involvement includes PTA member, STRA Coach, Boy Scouts of America, STAR Foundation, Autism Speaks, Alstrom Syndrome International, An Opportunity’s Knockin’ and TACA. Cliff graduated from Pensacola Christian College, FL, in 1999. He completed the Master of Divinity program at Temple Baptist Seminary, TN, in 2003. He commissioned as a 2LT in the US Air Force in 1999 and completed Commissioned Officer Training in 2000. Following his graduation from seminary, he was selected for active duty service in the Air Force, and served as a Chaplain for 8 years. He deployed in response to Hurricane Katrina and to Iraq in support of Operation Iraqi Freedom. In January 2011, he transferred to the US Army and spent 3 years with the prestigious 82nd Airborne Division. In 2012, he deployed to Afghanistan in support of Operation Enduring Freedom and earned the Combat Action Badge, among other awards and decorations. In 2014, he transitioned to the Army Reserve, ultimately retiring in 2017. In 2014, he began serving as a GS-12 Chaplain at the Federal Correctional Institution at Fort Dix, NJ. During his time at FCI Fort Dix, he has been privileged to lead worship, oversee programming for over 20 different faith groups and provide pastoral care to the inmates and staff. He also serves at institutional and regional Crisis Support Team for the BOP and is the credit card purchasing officer for the department. Cliff and Wendi were married in 2000 and are blessed with 2 amazing children. In his off time, he enjoys spending time with his family, working around his home, drinking coffee and supporting outreach to military and veterans as well as to adoptive/foster parents and children. He volunteers in the local community, serves in various ministries in his church (Fellowship Alliance Chapel) and in other community organizations. In 2017, he and his wife started a 501(c)3 non-profit called MIA2Hope www.mia2hope.org This organization seeks to help those impacted by miscarriage or infertility and help those in the adoption/foster care process. The need for this generation to learn and grow in a safe environment must be a priority for our community. The issues of safety, drugs, gangs, bullying (HIB) and proper use of technology are a few of the many obstacles that seek to derail our students. The Board, as a team, in coordination with the Superintendent, staff and families of our town, has a vital responsibility to address and mitigate these concerns. Fiscal responsibility is imperative, especially during this time of budget cuts and funding constraints. Priorities must be in place and transparency and accountability are paramount. Cliff desires to serve our students, parents/families and staff as well as the people of Southampton Township via our Board of Education. The opportunity to help influence and guide the education of our current and future students is an immense responsibility, one he does not take lightly. Quality education for our students is a personal undertaking to Cliff as his son is in 5th grade and his daughter will start kindergarten in 2019. Education is a major key to success for each student and he believes he can make a difference. The BoE must be relevant, transparent and accurate in every way. Ms. Jennifer Potter has served on the Southampton Township Board of Education since she was elected in November 2015. She currently serves as Vice President of the Board and Chairperson of the Budget, Finance and Facilities Committee. This is her second year in the role of Vice President and she previously served as Chairperson of the Personnel and Student Services Committee and Chairperson of the Negotiations Committee. 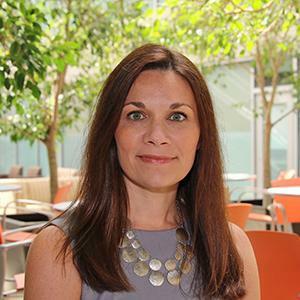 Ms. Potter earned a Bachelor of Science degree in Accounting from The College of New Jersey and is currently pursuing a Master of Business Administration from Stockton University. She is a Certified Public Accountant licensed in the State of New Jersey and the State of New York. Additionally, she is an active member of the American Institute of Certified Public Accountants, the New Jersey Society of Certified Public Accountants, the National Association of College and University Business Officers, and the Eastern Association of College and University Business Officers. Ms. Potter currently serves as the Associate Vice President for Administration and Finance at Stockton University. Jennifer is responsible for planning, directing and monitoring all of the financial activities of the University. Jennifer oversees the following offices: Budget and Fiscal Planning, Bursar, Disbursement Services, Fiscal Affairs, and Procurement and Contracting. Additionally, she is responsible for Stockton Affiliated Services, Inc. (SASI). SASI manages services that support the University including off-campus housing rentals, transportation and safety, dining services, and the campus bookstore. Jennifer is a member of the President’s Cabinet and the University’s Senior Leadership Council. She serves as the primary liaison to the following Board of Trustees Standing Committees: Finance and Professional Services, Audit, and Investment. Jennifer and her husband Chad are blessed with three children - Chad Jr., Matthew and Nolan. They have been residents of Southampton Township since 2007. The boys are currently enrolled in Southampton Township Schools. In addition to her service on the Southampton Board of Education, Ms. Potter is actively involved in the community. She serves as Treasurer on the Board of Kaleidoscope Therapeutic Riding Program, a small not-for-profit based in Medford NJ. She is an active member of the Southampton Parent Teacher Association, serving as a head room parent and co-chair of the Yearbook Committee. She is a member of the Southampton Parent Advisory Group and the New Jersey Commission on Deaf-Blindness Parent Advisory Committee. Ms. Potter is also an active member of Fellowship Alliance Chapel and participates in the special needs and women’s ministries. The Potters regularly participate in activities supporting Alstrom Syndrome International, Autism Speaks, Help Henry See and Hear, Little Rock Foundation, Marlton Sports Unity Program, the National Federation of the Blind, the STAR Foundation, STS Athletic Booster Club, and STS Parent Teacher Association. Ms. Potter is proud to be serving on the Southampton Township Board of Education and committed to inclusive student success, community engagement, and financial accountability and transparency. 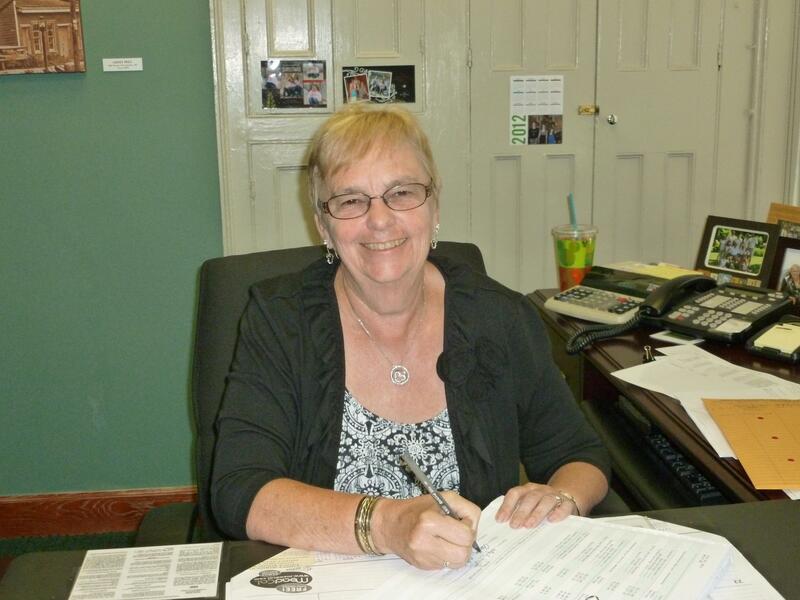 Mrs. Betty Wright is a thirty-four (34) year veteran on the Southampton Township Board of Education. Betty was the Board of Education President for twenty-three consecutive years (1992-2015). During her distinguished tenure on the Board of Education she has provided exemplary leadership to assist the school district in successfully passing two critical bond referendums that provided for the construction of a new middle school and much needed facility upgrades to School #1 and School #2.. Also, during her tenure as Board President she played a critical role in helping to get the referendum passed for air conditioning in all three (3) schools and a generator which may be used by the community in case of emergencies. Mrs. Wright has also overseen the implementation of several initiatives that have enhanced the academic program and campus security in the district. These initiatives include a student recognition program at the beginning of monthly Board of Education meetings, full-day kindergarten, an excellent world language program, creation of the instrumental music program, development of a summer enrichment program for students with special needs, installation of district-wide security ID /access system, and creation of an academic foundation to enrich and supplement educational programming. Mrs. Wright was selected as the “Burlington County School Board Member of the Year 2008”. Prior to her election to the Board of Education, Mrs. Wright was a long-time member of the Southampton Township Parents Teachers Association (PTA). During her years as a member of the PTA, Betty served as the chairperson on the Budget Committee, Bylaws Committee, Membership Committee, Scholarship Committee, and Holiday Bazaar Committee. Mrs. Wright was the President of the Southampton PTA from 1980 to 1983. Mrs. Wright’s years of service were rewarded and recognized in 1997 when she was granted a lifetime membership to PTA. Since the inception of the Southampton Township Academic Resources Foundation (STAR), Mrs. Wright has served on the Board of Trustees as an Ex-Officio representative for the Board of Education. The STAR Foundation has gifted almost $250,000 to the school district since it was formed in 1999. Funding from STAR is used to enrich and supplement educational programming in the district that are beyond those that can be funded via the school district’s budget. On August 26, 2013, Betty was honored for her tireless work and dedication to the Southampton Township School District by renaming the Administration Building located at 177 Main Street, to the Betty L. Wright Administration Building. Mayor James Young declared August 26, 2013 as the "Betty L. Wright Day!" Mr. Arnold Harrison was elected to the Board of Education in November of 2014. He currently serves on the Budget / Facilities Committee for the Board of Education. During his tenure on the Board, Mr. Harrison has been a staunch supporter for the academic initiatives of Reader’s Workshop, Writer’s Workshop, and enhancing the district’s I-STEAM program. Currently, Mr. Harrison is interested in further enhancing the school district’s security and striving to improve the climate and culture in our schools. Arnold is a twelve year resident of Southampton and has a son attending our school district. Mr. Harrison attended Burlington County Institute of Technology at the Medford campus to study carpentry. Upon graduating from high school, he joined Carpenters Local Union #255. Arnold served a four year apprenticeship to master craft A jobs. He thoroughly enjoys participating in the construction of schools, hospitals, malls, bridges and other major structures. Arnold is extremely proud of the fact that he is a fourth generation carpenter in his family. He serves Local #255 on the apprentice committee and is a mentor for new apprentices. In addition, he is a member of the Volunteer Organizing Committee for the local. 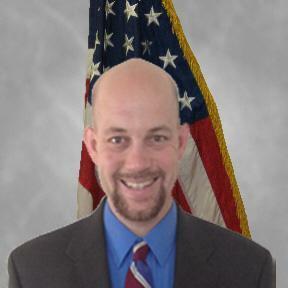 Mr. Harrison proudly serves on the Burlington County Military Affairs Committee. In this capacity he assists with fundraising, organizing appreciation dinners, golf outings, barbecues, and trips to sporting events for military personnel. My name is Amy Ushkowitz and I am seeking a seat on the Southampton Township School Board of Education for the first time. I grew up in a small town much like Southampton called Woodlynne, N.J. There I gained an appreciation for small town values and community involvement in education. My husband and I moved to Southampton 13 years ago to raise our family in that same manner, where our girls could be proud of the community they are from. We wished for them to have a high- quality elementary education. My eldest daughter has gone on to BCIT Medford and my youngest is in 6TH grade here. My husband is a skilled tradesman who owns his own company, therefore our family knows education is not “one size fits all”. While living here I have served on both of my daughters Girl Scout troops as Co-Leader and “cookiemom”. I have participated on various committees on the Southampton’s PTA such as Book Fair, Spiritwear, and Craft Fair. My reason for running for the Board of Education is very simple. I believe all students, of all backgrounds have a right to a high- quality education. I believe this goal can be met while still being financially transparent and accountable to the residents of our town. I would love the opportunity to work along with the other members of the Board to maintain the standard of excellence they have set forth and help them set even higher goals so that the needs of all Southampton children are achieved.